Its main distinguishable feature is the 5000 mAh battery. The rest of the specification looks tempting, and the price is not too high. 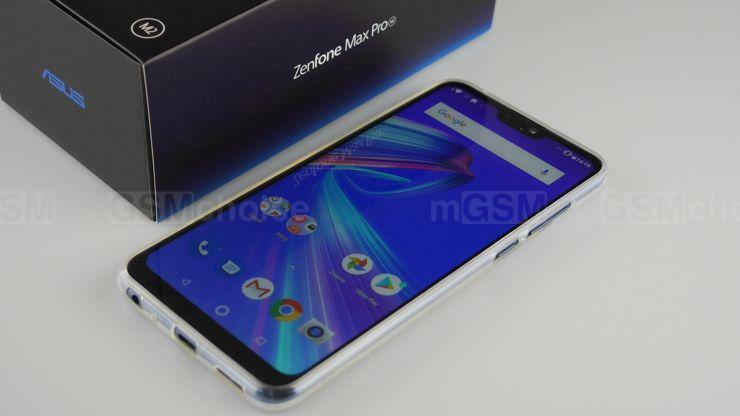 Did Asus create a worthy successor of the Asus Zenfone Max Pro M1 model? Max Pro M1 was one of the most interesting models in the last year, mainly due to an affordable combination of a big display, pure Android and a large battery. Now we receive a sequel, which is better in almost all aspects. Max Pro M2 has an even bigger, 6.26-inch display, a more modern construction (though it lacks aluminium), a stronger Snapdragon 660 CPU or an increased amount of memory (64GB and 6GB of RAM). The display is protected by Gorilla Glass 6, and the smartphone itself is relatively think and light, considering the size of its battery. Source: GSMchoice.com; viewed: 166 times.